This marine park is located in the town of Fort, Selayar. This tourist place is a paradise for divers and those who like snorkeling. When diving, you can swim with hundreds of species of fish, turtles and tortoises. 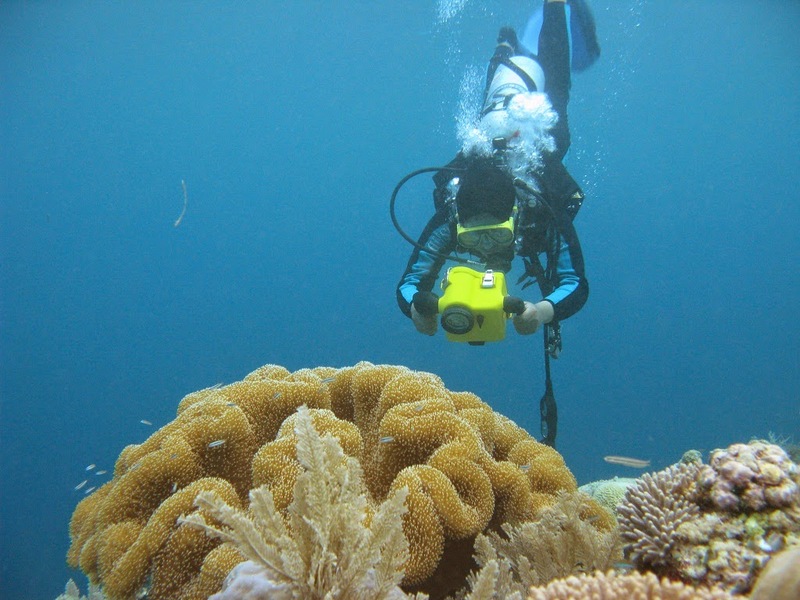 Beauty of coral reefs also make you more comfortable for long dive here. The best time to dive in this marine park is in between April - May At that time, the flow and temperature of the water as well as a variety of other supporting factors are in good condition so that visibility when diving became perfect. To dive in these places, you must obtain permission from the National Park with a valid identity card. The fee charged is for domestic tourists Rupiah 25,000 and 60,000 rupiah for foreign tourists. If you want to rent diving equipment, you have to prepare money 250,000 Rupiah. There are many dive spots in Taka Bonerate spread from island Tinabo to various other islands. If you do not remember the time, might the whole body skin so wrinkled because it was too long in the water. Famous dive spot is around Taka Bonerate Tinabo Island Small, Tinanja Island, as well as on the island Jinato and Latondu Island and in Kahabia, Pinto, and Taka Lamungan. Approximately 260 species of coral, 295 species of fish and 24 species of molluscs will accompany the divers, because Taka Bonerate is one of the underwater area with the greatest biodiversity in the world.